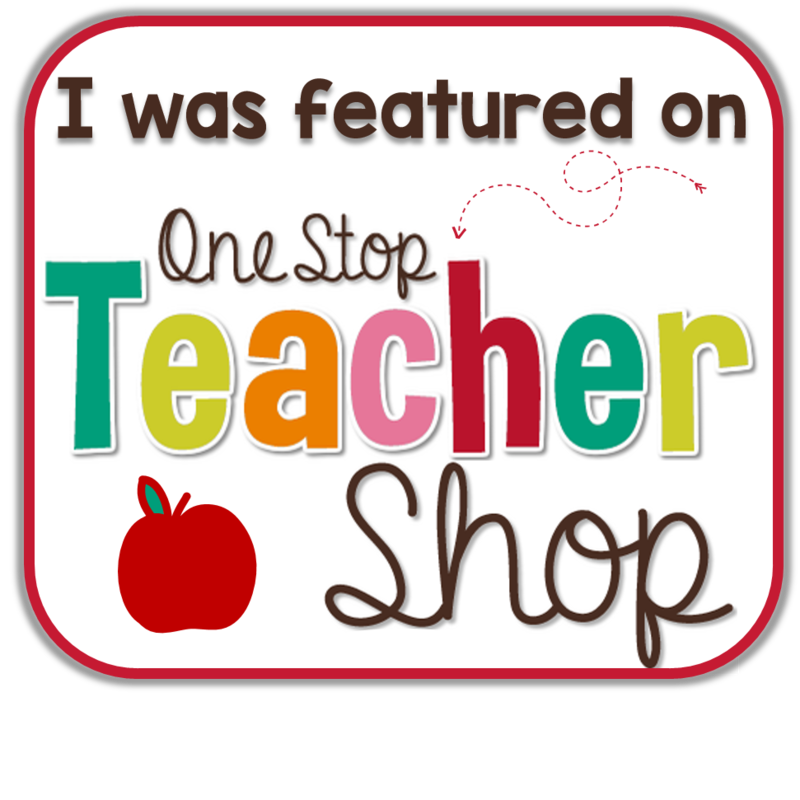 Super Sale At TPT and Teacher's Notebook! Well, the Superbowl is almost upon us! While hubby and the boys will have their faces buried in the television screen, mine will be buried in my laptop screen hunting down some amazing bargains on TPT and Teacher's Notebook! They are both have amazing sales where you can score up to 28% off tons of items! 1. Place students into pairs or triads. 2. Distribute two index cards or pieces of paper to each group. 3. 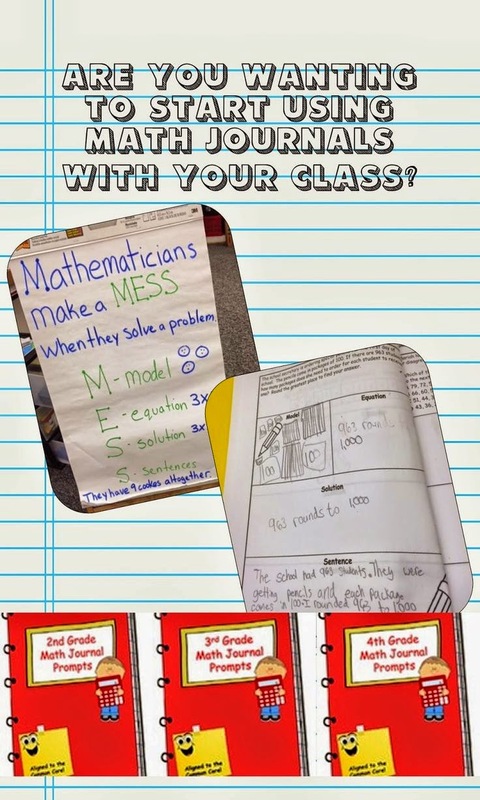 Tell students in each group to make up a problem to be solved (e.g., a math equation, a word problem, a short answer question on any math topic), discuss it, and write it on their index card. They need to solve it as well on a separate card. 4. Model a sample problem for the class before the groups begin their work. 5. As groups write, circulate to check work and provide assistance. 6. When all groups finish, have each pass its problem to another pair or triad. 7. The groups then discuss and solve the problem they received. 8. Circulate and assist as needed. 9. Have student pairs or triads share out the problem they received and the solution. This could be done by students writing on the board and explaining, or if the problems are not too complicated, they could be shared orally. The group that wrote the problem can confirm or correct, as can the teacher afterwards. Have you used any SIOP methods in your instruction? Learning About Area and Perimeter- Snowball Style! I had seen the idea of having a snowball fight to review material around the blogosphere, but when I saw this post from Looking From Third To Fourth who used the idea to review multiplication, something made the wheels in my brain to start spinning and I came up with a fun way to review perimeter and area which is the unit we are currently working on. I had the students take a piece of paper and fold it in fours and rip them apart. They wrote numbers from 1 to 10 on each of their papers, and crumpled them. On my call they threw all of their snowballs into the center of the classroom. They again waited for my call to go collect two snowballs each to bring back to their desks. Then they had to solve for the perimeter and area. Once everyone had solved, we had another snowball fight returning their two snowballs and retrieving two more. I had the students each solve 4 problems. Today was my youngest son's 7th birthday! We were lucky enough to be able to celebrate together with his class and mine. His class is our reading buddy class, so he wanted to share cupcakes with my class. We went to their room and enoyed some yummy Steelers (his team) cupcakes. My class made him this giant birthday card. While we were in his room I learned a great writing idea from his first grade teacher. 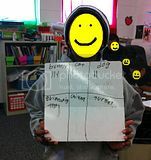 At the beginning of the year she gave each student a circle map to write about themselves and the things that they liked. Luke's circle graph had: dolphins, nachos, Chinese food, and action figures. On the student's birthday, she has all of the students write them a letter picking one of these items as their topic to focus on. Many letters said things about dolphins and nachos, but it was a great way to teach the kiddos to stay on topic. Luke even wrote a letter to himself! I think I will be stealing this idea for next year, although with my 3rd graders I might have them write a paragraph for each item. Do you have any ideas for teaching the idea of staying on topic while writing? 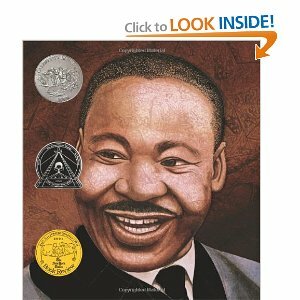 Like many classes across the US we have been learning about Martin Luther King Jr. this week. Yesterday we read Martin's Big Words by Doreen Rappaport. Then I gave the students copies of the important dates and asked them to choose the four that they thought were most important in describing why we celebrate Martin Luther King Day. I thought it might give them a little practice in picking out main ideas as we seem to still struggle a bit with this skill. We used the brainstorms to write a paragraph about each of these dreams. After the students wrote about their own dreams, we went to the computer lab to research Martin Luther King Jr.'s dreams. 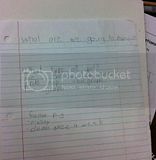 They wrote a paragraph about what they found. We put the two together for a cute craftivity. We are beginning a research/non-fiction unit on frogs (since we will be getting a class pet soon!). Before I told the kiddos what the unit was about (and what pet we were going to get), I had them complete a carousel activity. I set up 6 stations around the room with pictures and chart paper. The chart paper was pre-labeled with "What I Notice" and "What I Wonder". The students worked in groups of 3 and had 3 minutes at each station to talk about what they noticed. Each group had a different colored marker and wrote down some of their observations and questions. It was really fun to see what things they noticed (and what things grossed them out!). It was a great way to introduce the unit and get their brains engaged. They did eventually guess that we would be learning about frogs. I am working on the complete unit as they work on it, but I will eventually post the final unit to TpT when it is done. In the meantime, you might want to check out my Can We Get a Pet Unit which kicked off the whole project you see here! Have you used a carousel in class before? What other engagement ideas do you use? Listening Center From Donor's Choice and Freebie! I am on cloud nine! I got my first project funded from Donor's Choice - a listening center. The items arrived last week and I am loving them! I have a few students who are very low readers, and they take a lot of my time. They have a difficult time working independently, and the listening center has changed that! I set them up with the listening center first thing in the morning which frees me up to meet or conference with other students. I know that many of you already have listening centers in your classrooms, but I did not have one in the room I have now, and coming from 7th grade math I had no need for one in the past. Other students have been eyeing the CD/MP3 players and I can't wait to get a few above grade level books such as the Diary of A Wimpy Kid series for them to use and hopefully build their skills as well. Do you use a listening center in your class? What do you do with it? 150 Follower Giveaway! Win the Quietest Pencil Sharpener and More! I know, I know, I am super behind in this, but better late than never right? I am so appreciative of all of my followers and in honor of that I am hosting a little giveaway! Number Bingo and a Schoolyard Safari item from Learning is Rosey with Mrs. Josey. Updated! Mrs. Josey is also giving away 2 items of your choice from her store as well! Two items of your choice from Sara's TPT store. 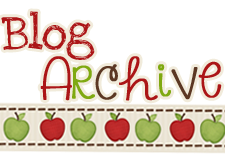 You can find her blogging at Miss V's Busy Bees. and last but not least, two items of your choice from my TPT store. Our district has adopted the use of learning scales. I was inspired by this Pinterest pin my own learning scales for my class. Although the original pin was related to behavior modification - it fit what I needed. Here is what I came up with. The left side is for our language arts goal and the right side is for our math arts goal. My principal really wanted to be able to see our scale and be able to ask the students about it when he made his walkthroughs. I on the other hand felt that although we might be focusing on one particular learning goal during a lesson, we really visit and re-visit several goals and I want the kiddos to understand where they are on the scales for all of them. So this was a great compromise. The scale is front and center and easy for both the principal and the kiddos to see at all times with our current goal. I will take a picture and make copies for the students' binders for them to refer to throughout the year. 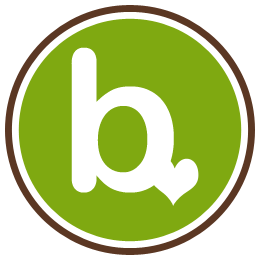 You can find Marzano scales for most of the Common Core Standards at their Proficiency Scale Bank here. Parts of Speech Brainstorm and Fabulous Giveaway! On Monday we started our weekly essay with this brainstorm idea I saw somewhere (I can't find the blog or the Pinterest link anywhere, so if it was you let me know so I can give you credit). Anyhow, the idea was to write their names in bubble letters, then they would write down nouns, adjectives, and verbs to describe what they did over their winter vacation. Overall it was a great way to not only brainstorm, but also to review parts of speech. It gave me a good idea of who still needs a bit more review, and who really got it. The only bad part was when my principal came in and asked one of my students what we were doing and he said, "making bubble letters." LOL! Well, I guess it makes learning better when they don't even realize how hard they are really working! 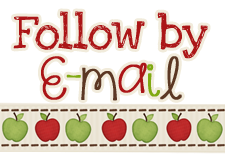 In other news, have you heard about the amazing giveaway from Rockin' Teacher Materials? 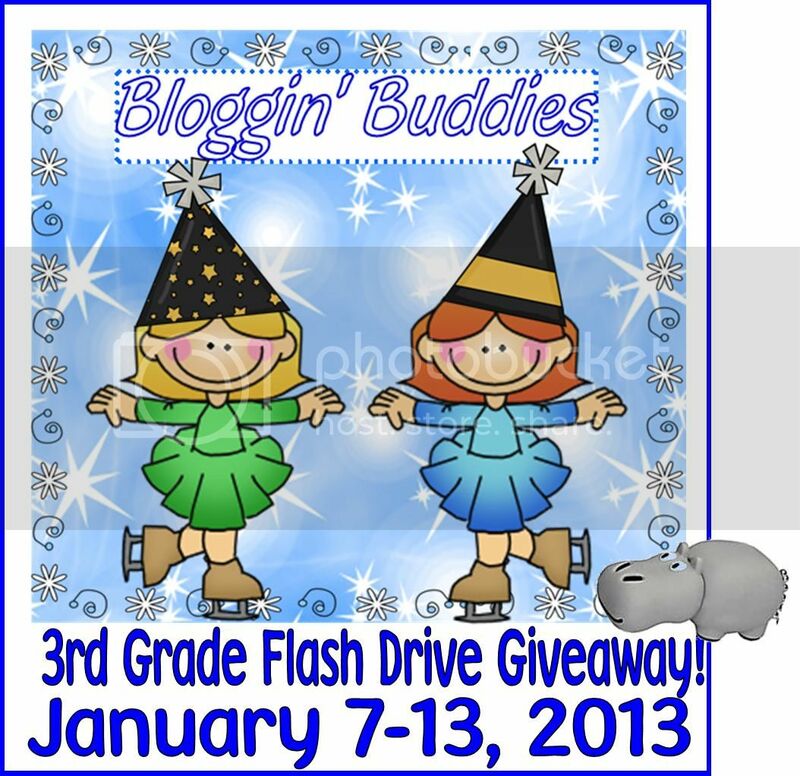 They are giving away flashdrives loaded with tons of goodies from many different blogs and TPT sellers. They have one giveaway for each different grade - I contributed to the 3rd grade giveaway, but you can enter whichever giveaway applies to your grade, just click on the link when you get there for your grade. Can We Get A Class Pet? Freebie! If you have been reading my blog for a bit, you might already know that my kiddos have a way of "hijacking" my lessons as I like to call it. I already told you about the time one of them brought in a tomato hornworm, but that wasn't the only time. We will be in the middle of something I had planned when one of them will go on a tangent and the next thing I know we are in a learning frenzy. I am learning to love their spontaneous lessons as I let go more and more to their student centered learning. A few weeks before Christmas break it happened again. We were in the middle of our morning meeting and I don't remember what happened right before (if anything) a student raised his hand (YEAH - Following rule #2 Raise your hand for permission to speak - yes I am a WBT addict). Anyway, he asks, "Mrs. Malloy, could we get a class pet?" And the lesson was on! Could we get a class pet? Could we? What do we have to do? Let's write down all of our questions. Who would we have to ask/convince? Mrs. Malloy and our principal. How much would it cost? How could we pay for it? Off to the computers to research pet costs and pet grants. "We could apply for a grant Mrs. Malloy!!!!" What type of pet should we get? More research, and maybe we should take a vote! Asking and answering questions while reading Non-fiction texts is the common core standard we were focused on - and I think my formative assessment would say they got it! Then we were off to write persuasive letters to both Mrs. Malloy and our principal. We also wrote about our pet with a research project. We made a budget and applied for a grant (which we received!). Fun, fun learning with a real world purpose! Loved it! Download the preview for a freebie! And, I am giving away this unit to a few of my followers! 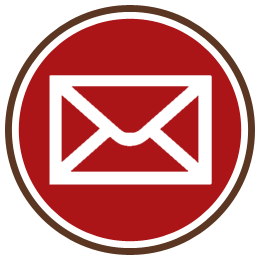 Be one of the first three commenters with you email address and I will send it your way! Teacher's Notebook is having an amazing contest to win a tablet! Head over and enter! You can enter once a day! I love Krissy's project and I have decided to participate. I love the idea of looking for the good in education and then snapping pics of it to appreciate and share. Her suggestions for the month of January are up, but you can take a picture of anything that you notice or that inspires you. In keeping with one of my goals of losing weight and using the treadmill for 20 minutes each day, I decided to snap a picture of the treadmill hubby got me for Christmas. As a busy mom it is so hard to sneak in some time to take care of myself, but hopefully having this at home will help me multi-task - I am still here if my family needs me. And another shot - not my calorie burn, but my 12 year old son Tyler is has also caught the fitness bug. He is also working on eating healthier and he keeps asking, "Is this healthy?" before he eats anything right now. Love it!